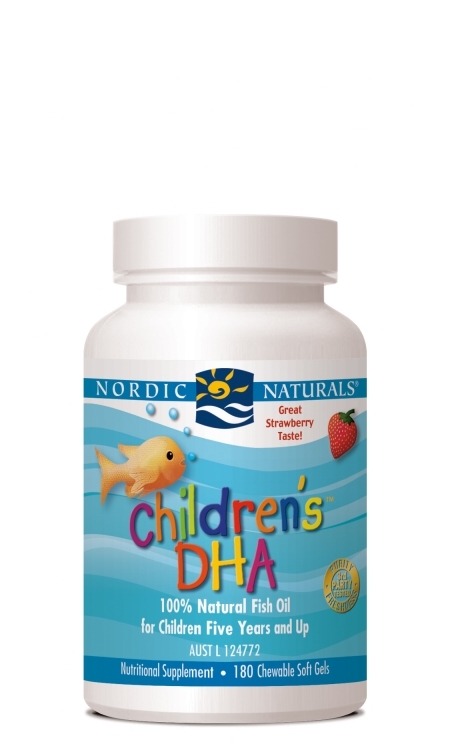 Kids everywhere love Nordic Naturals strawberry-flavoured Children’s DHA. 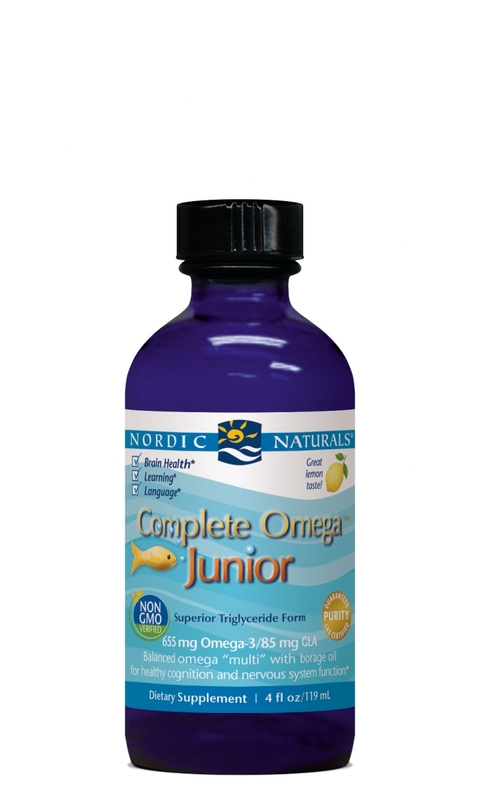 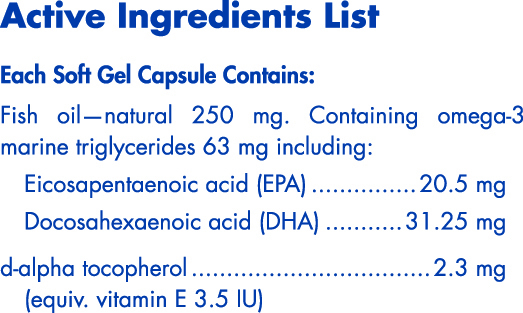 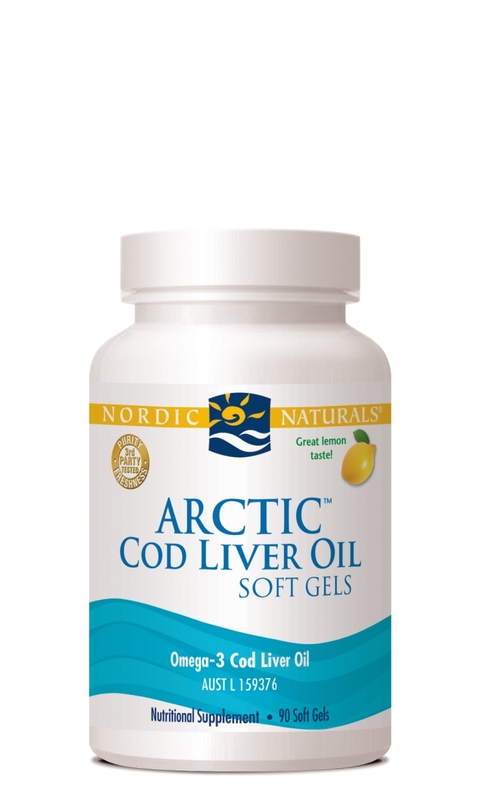 Made entirely from Arctic cod liver oil, these products are rich in the omega-3 DHA. 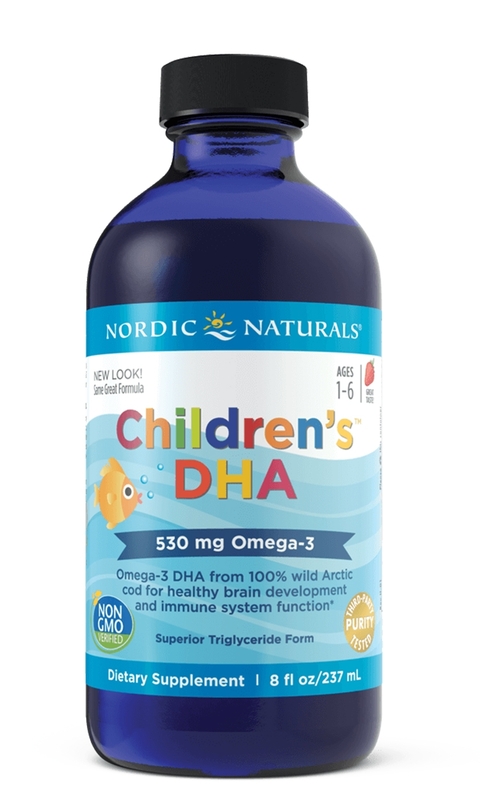 DHA is essential for the proper development of the brain, eyes, and nervous and immune systems. Easily swallowed or chewed by children over three, Children’s DHA also contains healthy levels of 100% natural vitamins A and D.